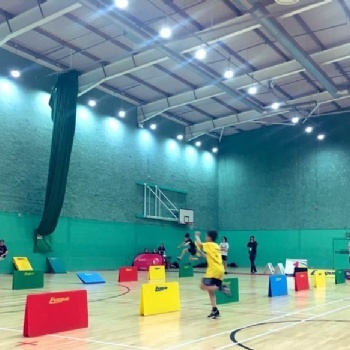 The latest news and sports results from The Hayesbrook School. Click on a story below to read more. 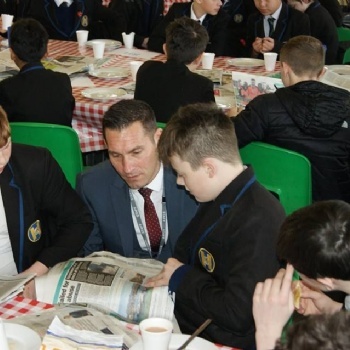 The Hayesbrook School hosted a Careers Fair for all students as a prelude to 'National Apprenticeship Week' in March. 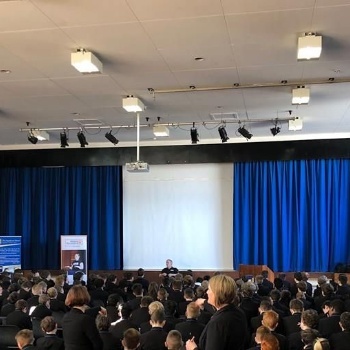 Today we welcomed Luke and Steve from Blesma, the limbless veterans charity, who delivered a powerful assembly and workshop for boys in Years 7-11 on resiliance and overcoming adversity. It was truly inspirational. The latest edition of The Record, Hayesbrook's termly newsletter, can be found here. A fantastic first ever Toast and News session held this morning with our Year 8 students and staff. Great discussions had about current affairs and fake news! 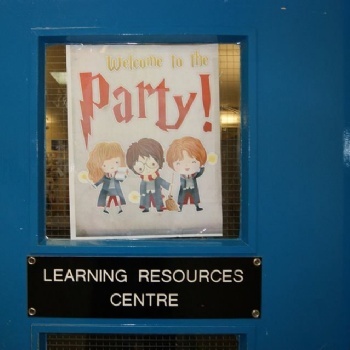 Thanks to all who joined us for our ever popular Harry Potter Quiz last night. A great effort by our Year 7 boys team at the Kent School Games Finals today. The boys gave it their all at the track and field events! A very well organised event! 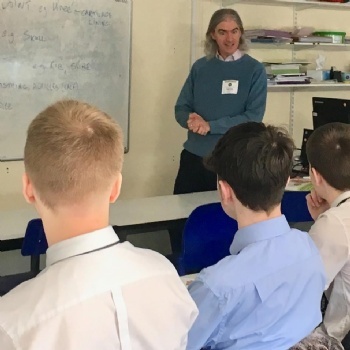 Today we were visited by Chris from The Tonbridge Clinic, who gave an engaging and extremely informative talk to our Year 12 Medical Science students on the skeleton and physiotherapy careers. 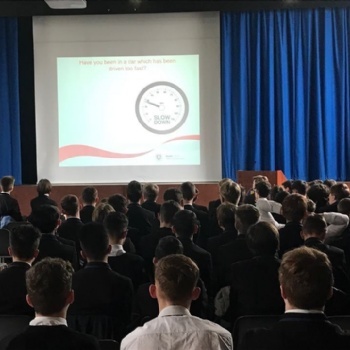 We were pleased to welcome the Kent Fire and Rescue service today who spoke to our students about a range of important issues relating to fire and road safety. Such an informative and thought provoking session. The latest edition of The Record Newsletter can be found here. We are pleased to announce that Gary Wilson will be visiting the academy and hosting a parents' session on Wednesday 16 January 2019, 6.00 – 7.00pm.